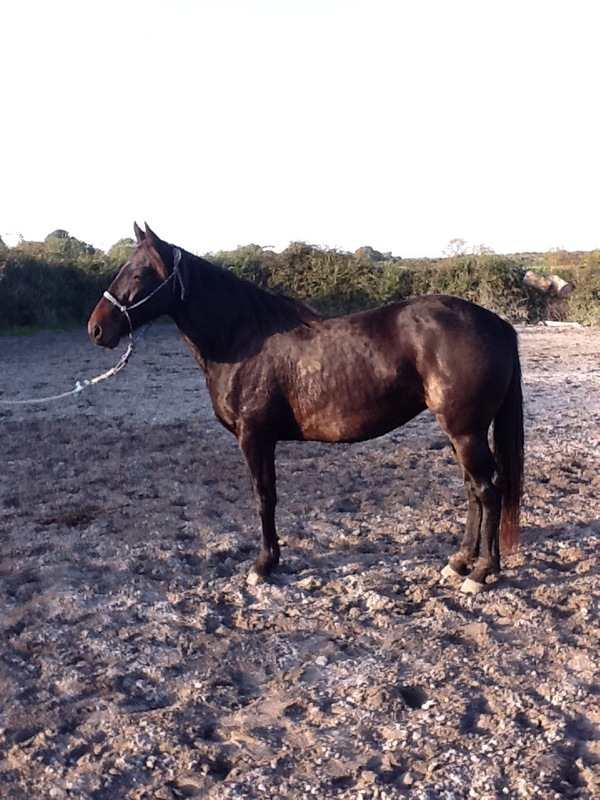 7 year old bay mare. 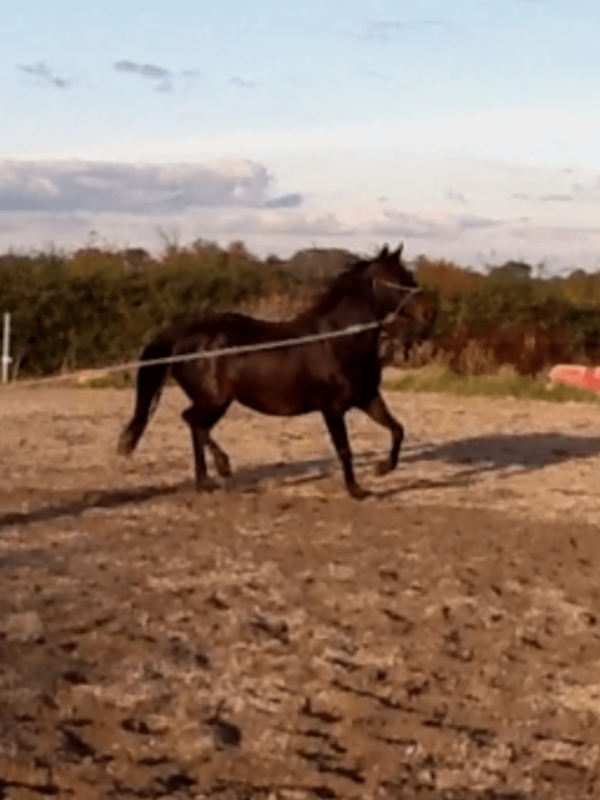 Very nice, trainable temperament, a wonderful partner to all sorts of activities from show jumping to ponyclub. From cross country to gymkhana. Perfect to handle, clip, wash, load.